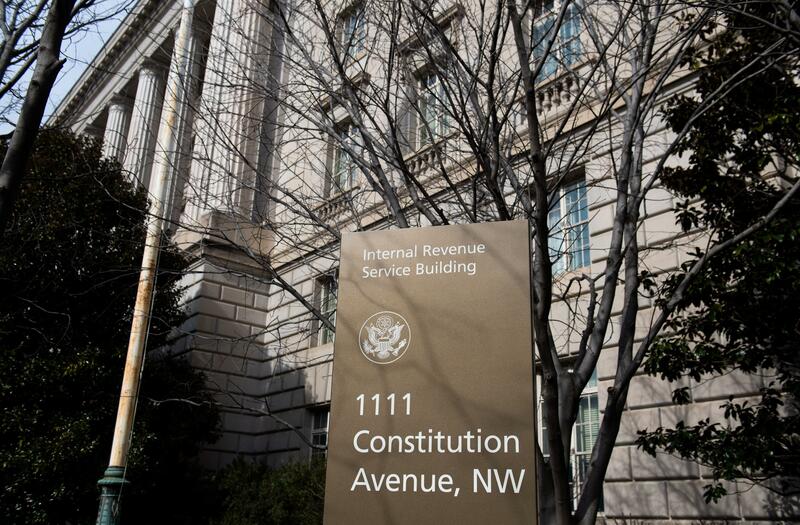 Data released Friday from the Internal Revenue Service may not sit well with taxpayers, as average refunds were down 8.4 percent for the first week of the tax season compared to the same time last year. The average refund was $1,865 — down from the $2,035 average refund for the same period in 2018 — for the 16.04 million Americans who got an early start filing their returns. The figures only reflect one week, with the deadline looming on April 15. The IRS stated that there were 12.4 percent fewer tax returns received from 2018, as well as a 25.8 percent dip in the number of returns processed. "We have said people will be surprised, but how that comes out in the aggregate is to be seen," Kathy Pickering, executive director of H&R Block's Tax Institute, told USA Today. "Don’t put too much into these initial numbers from the IRS, because the volume is down and it may be hard to parse out the tax reform impact from the shutdown impact." The government is coming off a record 35-day shutdown that impacted hundreds of thousands of workers, including at the IRS. Tax experts say another possible government shutdown, which may go into effect Friday, may impact returns. "Filing season has successfully launched with millions of tax returns having been filed," Treasury Secretary Steven Mnuchin said Friday in a statement. "We thank the Treasury and IRS employees who have been working diligently to ensure the system is processing these returns efficiently." President Trump in December 2017 signed the Tax Cuts and Jobs Act after the White House had months earlier said that the average American family "would get a $4,000 raise." "I consider this very much a bill for the middle class, and for jobs. Corporations are literally going wild for his," Trump said after signing the $1.5 trillion tax overhaul. There have been mixed responses from experts about the impact of Trump's tax plan. Referencing a survey released in January by the National Associated for Business Economics, economist and president of the NABE Kevin Swift stated that the Tax Cut and Jobs Act has not made much of an impact on businesses and hiring. "A large majority of respondents—84%—indicate that one year after its passage, the 2017 Tax Cuts and Jobs Act has not caused their firms to change hiring or investment plans," said Swift.